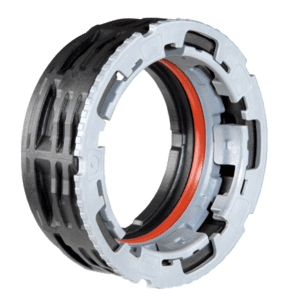 NORMAQUICK®MK connectors have been developed with the aim to achieve significantly reduced permeation rates. 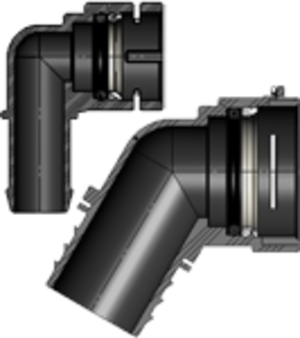 NORMAQUICK®MK provide a perfect link between the tank and the pipe system in cases where existing standard connectors are prone to a high permeation rate while their tendency to„creep"causes additional micro leakage. 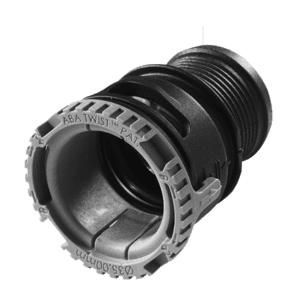 NORMAQUICK®MK for the first time combine reinforced and unreinforced materials and thus enable the safe connection of the connector with the plastic fuel tank.NORMAQUICK®MK connectors have been developed with the aim to achieve significantly reduced permeation rates. 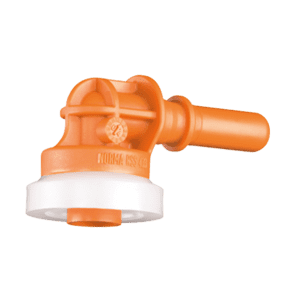 NORMAQUICK®MK provide a perfect link between the tank and the pipe system in cases where existing standard connectors are prone to a high permeation rate while their tendency to„creep"causes additional micro leakage. NORMAQUICK®MK for the first time combine reinforced and unreinforced materials and thus enable the safe connection of the connector with the plastic fuel tank.